An Egyptian court on Thursday sentenced 21 suspected extremists to death, including 16 in absentia, on charges of bomb making and planning attacks on public and private infrastructure, judicial sources said. The charges also included having extremist views and forming an illegal group, the sources said. Those sentenced had been arrested in 2015. The Cairo criminal court sentenced four other people in the same case to life in prison and three others to 15 years. Egypt’s life sentence is 25 years. Those who were in court to hear their verdicts on Thursday can appeal the decision within 60 days. Egypt has cracked down on suspected extremists since President Abdel Fattah al Sisi led the overthrow of former president Mohamed Mursi of the now banned Muslim Brotherhood. Sisi took office a year later. With Egypt facing an Islamic State insurgency in the Sinai Peninsula, he has ordered the military to clear the region of extremists ahead of next month’s presidential election. 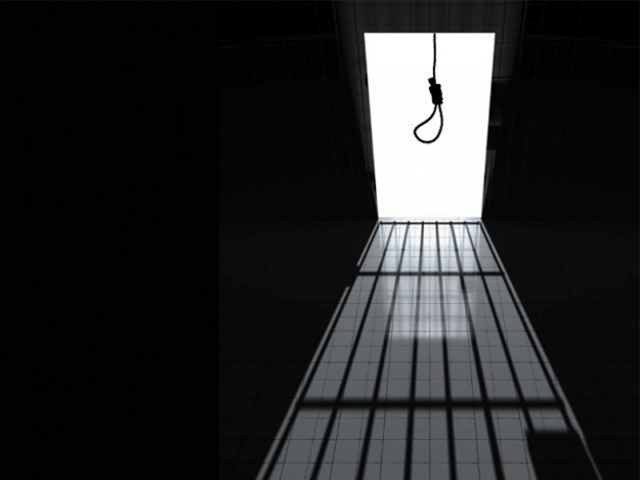 Hundreds of extremists, including Muslim Brotherhood supporters and members, have received death sentences since 2013, and Egypt has carried out dozens of executions, according to security sources and rights groups.